Three of these names together set in the 1960s? Sign me up. 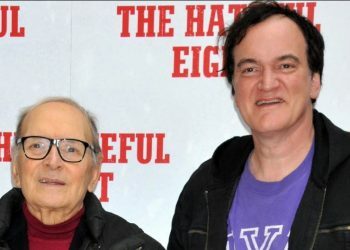 There are plenty of fun and exciting films to be anticipated for but when Quentin Tarantino is making a film, the anticipation is like no other. The acclaimed filmmaker has provided us with one of the greatest films of all time with Pulp Fiction along with some of the best films of the 21st century with the likes of Inglorious Basterds and Django Unchained. Basterds featured star Brad Pitt as Lieutenant Aldo Raine in this World War II masterpiece and Django featured Leonardo DiCaprio as slave owner, Calvin Candie in the acclaimed Western. 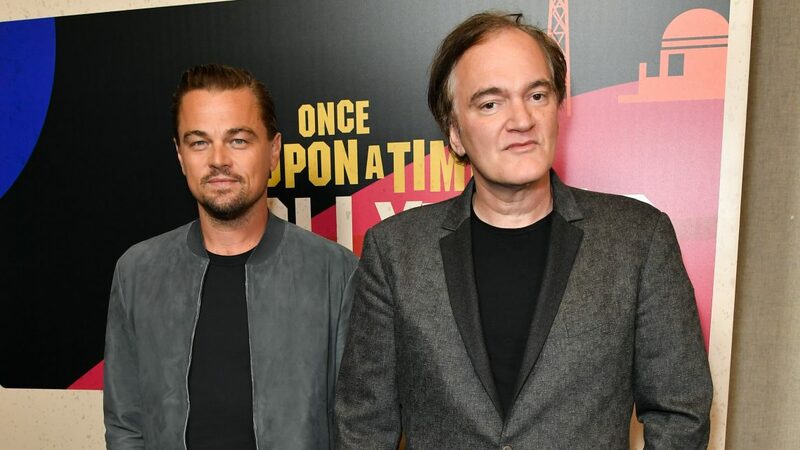 We’re about to see the two stars together in the next Tarantino piece titled, Once Upon a Time in Hollywood, set in the backdrop of the Manson Murders and the stars look phenomenal. 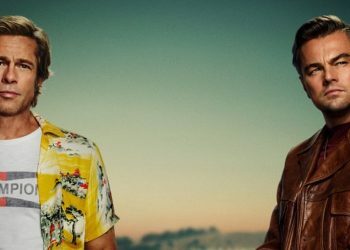 The film features a star studded cast including DiCaprio and Pitt themselves alongside Margot Robbie who plays Sharon Tate, Al Pacino and Kurt Russell, just to name a few. 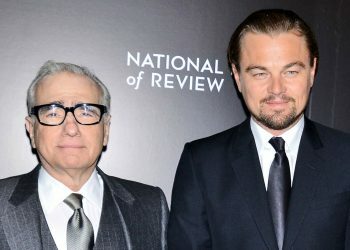 With filming set to begin, Dicaprio took to Instagram to give fans a glimpse of what to expect in the film, set in the late 1960s. They no doubt look great and the 60s setting is always welcomed especially in the hands of someone who knows their craft. Tarantino’s last film, The Hateful Eight may have been a step down from his previous efforts but was still a pretty good film. There’s a lot of hype for many films but with these names attached to a project, we can expect nothing short of excellence. 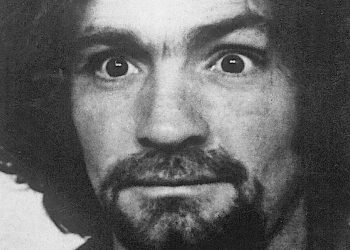 Tarantino has always subverted genre tropes, offering a different take on otherwise serious subject matters. It can be expected for this to go the same route. It’s been a while since we’ve seen Leo in a feature fiction film since his Best Actor Oscar win for The Revenant. If he is going to do anything, he’s going to choose the best it seems. 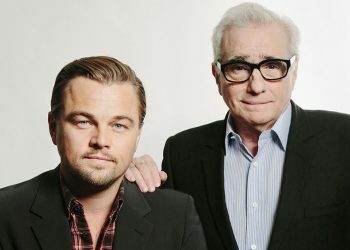 DiCaprio is a highly respected actor in the field, focusing his efforts in choosing challenging and complex roles instead of just cashing in like many actors have. 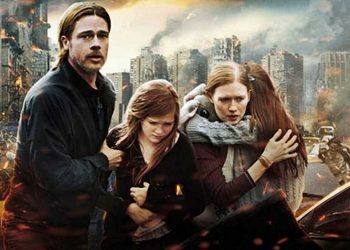 Pitt himself is no doubt a name like no other, with acting chops and an Oscar win as producer, he has consistently maintained a place among Hollywood’s most influential figures. With these two together alongside someone who can arguably be the greatest filmmaker of our time, we can expect a lot from this film.